Pip has a chat to singer Damien Leith and discovers he's been a very busy man! 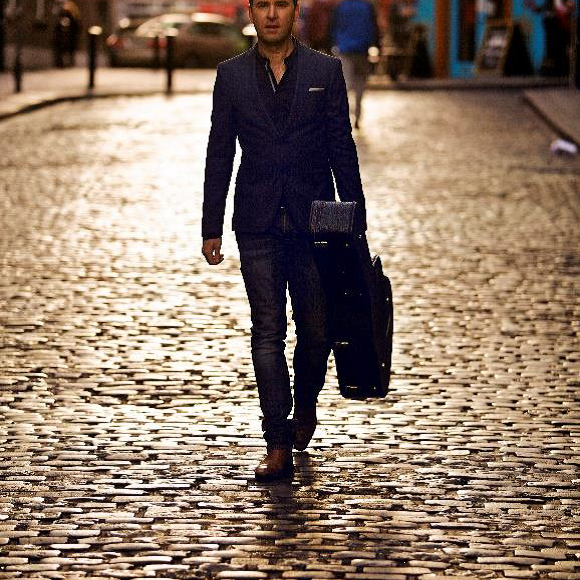 From putting out his eighth album, 'Songs from Ireland' to taking it on the road in a one-man cabaret act 'The Parting Glass: An Irish Journey' - he's certainly full steam ahead! Pip chatted to Damien about the show, his favourite Irish joke, and even had a quickie with the results absolutely hilarious!